Since beginning to teach Jivamukti Yoga worldwide we dreamed of an event where people from all over the world and all kind of backgrounds can come together to experience the joy of this wonderful yoga practice. To make it accessible to as many Yogis as possible the retreat will be taught in English. The pricing is done in a way that as many people as possible will be able to join us. In the midst of beautiful nature, you will be able to transform, meet other yogis and relax. Engage with 3 advanced Jivamukti Yoga Teachers who will share their full knowledge and experiences with you. If there will be more than 60 students we will have another Jivamukti Yoga Teacher for each additional 20 students joining us to assist during classes. 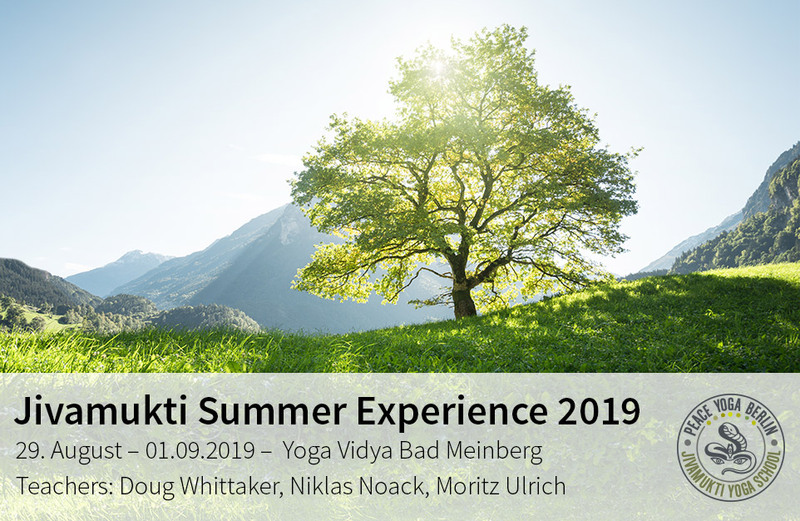 The Jivamukti Yoga Summer Experience will be will be an immersive and invaluable experience taking place over four yoga-packed days in beautiful Bad Meinberg, in the northwest of Germany. We will start with a two-hour-long session on the day of arrival. The following days will have a long 2.5-hour pre-breakfast morning session including, meditation, chanting and a vigorous Jivamukti Yoga asana sequence and a second quieter session in the afternoons for two hours, which is followed by a delicious dinner. At night time we will conduct Satsang including kirtan and mantra chanting as well as meditation and time for questions and answers. On the final day we will conclude with the 2.5-hour-long morning session. You will get a total of 16 hours of Jivamukti Yoga throughout the 4 days. All classes are led by Moritz, Niklas or Doug and are taught in English. All classes will be suitable for all levels. We will explore all aspects of Yoga, such as asana, alignment, breathing, meditation, relaxation and philosophy. Find Information about the schedule and accomodation further down. Pricing is very simple. This fee only includes tuition. Accommodation and food are not included. Please see section below. Our Yoga retreat will be held at Europe´s largest Ashram, Yoga Vidya. Organic vegan food twice a day, mystical nature all around, wellness treatments and an atmosphere filled with bliss. Single and double occupancy available. Yoga mats, block and meditation cushions available but please bring your own if possible. Different options are available for your convenience. You will need to book and pay your space directly at the Shanti House. You will get all contact details after signing up for the retreat. All Meals (brunch and dinner) are 100% organic, vegetarian / vegan. All rooms have their own bathrooms with toilet and shower. Bed Linens and Towels are NOT included to keep prices low. They can be rented at the Shanti House for a small fee. Prices per night and person – vegan organic Brunch and Dinner included. You will need to book your room directly through Yoga Vidya. 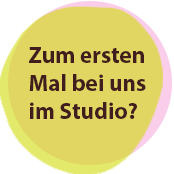 Best via e – mail: gastgruppen@yoga-vidya.de – „Jivamukti Summer Experience“ . To reserve you room a payment of 25€ per person is to be paid at least 4 weeks in advance. Full payment of housing and meals is due 2 weeks before the retreat.